I'm so excited about this pattern. It's incredibly versatile, as you can see here, here, and here. 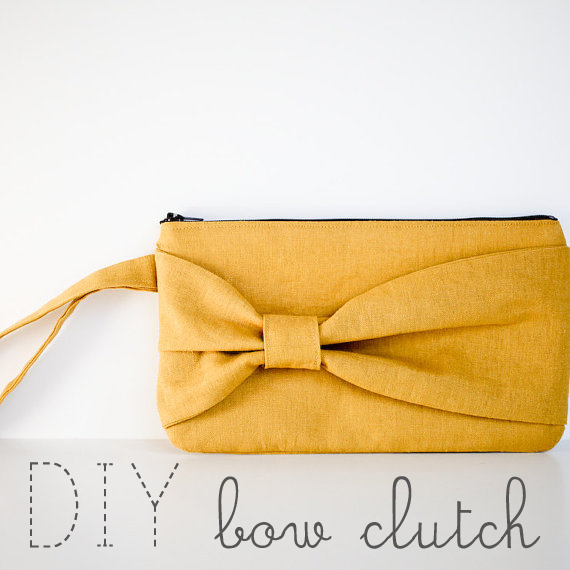 You can make it with silk for a dressy evening out, then make another one in linen for an everyday bag. It's the perfect clutch size for carrying the essentials. Here's the deal: because of some... ahem... technical difficulties (or rather my lack of Photoshop know-how), I haven't finished the flower tutorials. They will be coming - and will be added to this pattern - this coming Friday, March 14. Until then, I've priced the pattern at $6 and if you purchase it between now and Friday, I will send you the three flower tutorials for free. Or if you'd like to wait to purchase the pattern until Friday, the price will increase to $8 and will include all three flower tutorials. Did I just confuse you? I hope not. 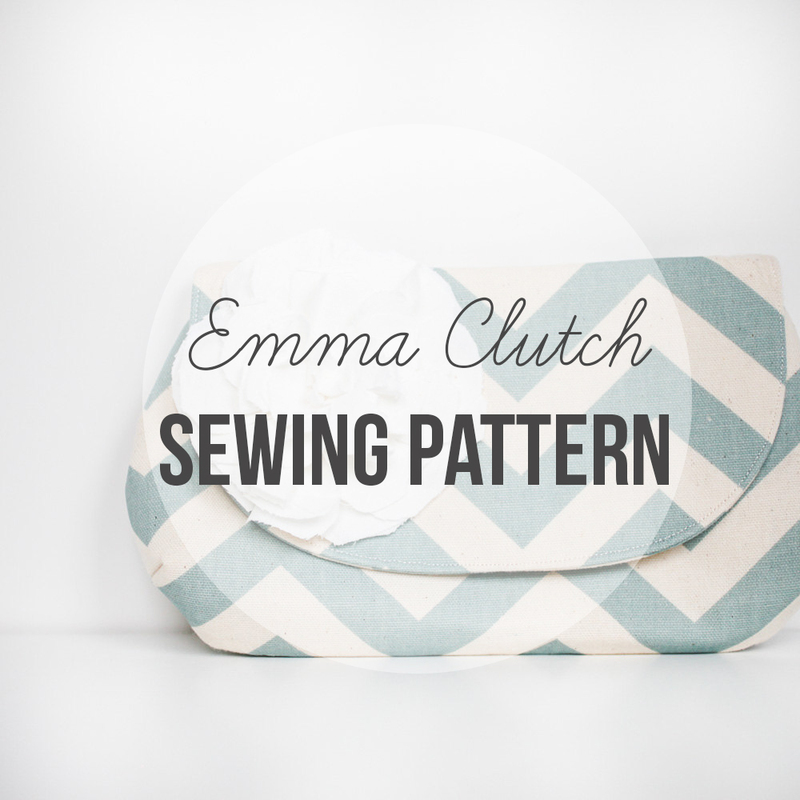 Anyway, I'm thrilled to see what you make with your new Emma clutches. You guys always have the most inspiring ideas. Oh, and you can sell the finished product. Hooray!